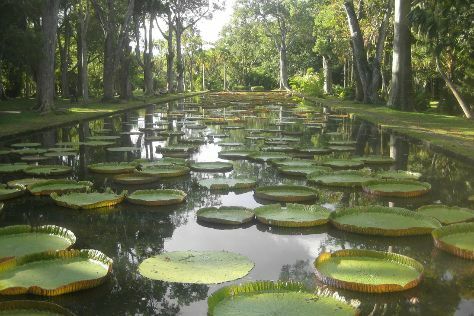 Kick off your visit on the 26th (Mon): take in nature's colorful creations at SSR Botanic Garden, then tour the pleasant surroundings at Mont Choisy Beach, then kick back and relax at Grand Gaube Beach, and finally stroll through Pereybere Beach. To see more things to do, maps, reviews, and tourist information, refer to the Grand Baie journey builder tool . Durham, USA to Grand Baie is an approximately 29-hour flight. The time zone difference when traveling from Durham to Grand Baie is 9 hours. Plan for much warmer temperatures traveling from Durham in February, with highs in Grand Baie at 86°F and lows at 75°F. Wrap up your sightseeing on the 26th (Mon) early enough to travel back home.